Clastek Engineering Pvt Ltd one of the largest commercial tool rooms in India having more than 8 years of experience in producing tools for both domestic and foreign markets. 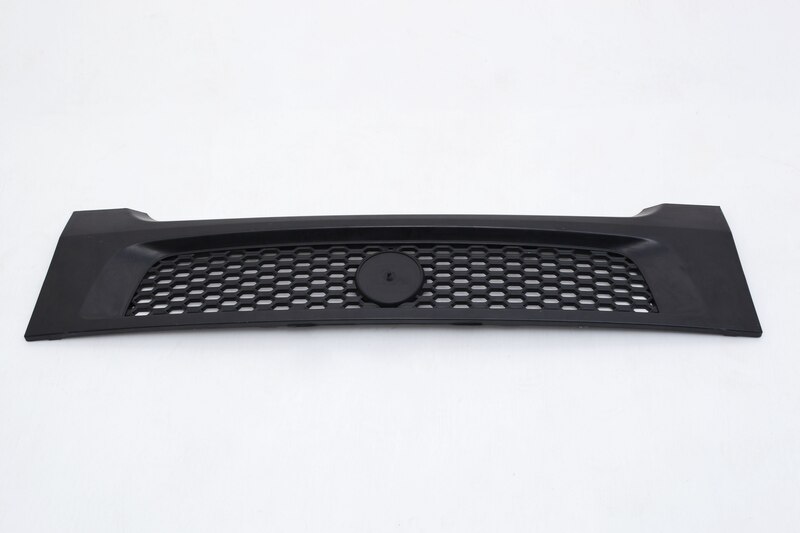 We majorly produce moulds for Automotive Trims, consoles, Pillars, Headlamp Housings, Air filters, Exhaust assemblies, Instrument Panel and its child parts, Grills, motorcycle fenders etc. Our fully equipped state of the art Tool Room and project management skills make us one of the most preferred tooling suppliers to many OEMs.